I’ve got two 12’s today from distilleries Knockando and Fettercairn. Both random places that you’ve likely never heard of. 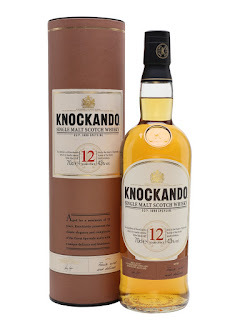 Knockando is a big seller in France (where its hella cheap), while Fettercairn have recently redone their entire range with a new bottle design and stuff. 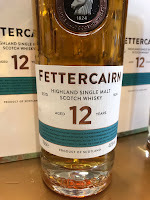 The Fior was alright but Fetter doesn’t have that great a reputation. Nose: Classically Speyside, fresh with red apple, clean malt, some oak and generic ginger. 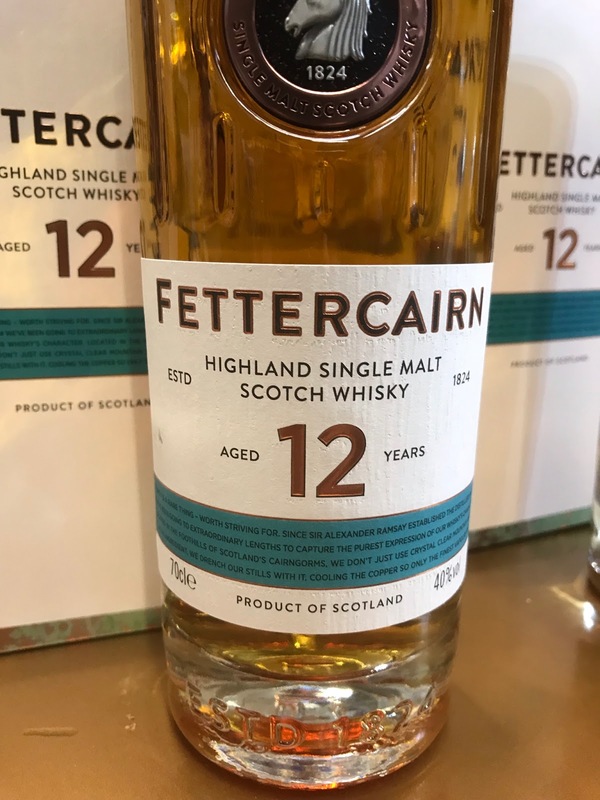 Taste: A little harsh but sweet start with some brown sugar, then softer with red apple, apple pie, generic oak and ginger, becoming more harsh again towards the finish. Quickly distilled methinks. Finish: Short/Med. alright mouthfeel here but pretty average in terms of flavour with more of the generic oak and ginger. Read the above as BORING. There is nothing special about this at all. Nose: Funky and more than a bit odd. Fruit but with cheese and apple, creamy nose. Taste: Oak to start then green apple before funky cream going on. Odd. Finish: Medium length. Some oak and spice here, more average. New packaging 2018. Nose reminded me of a Tobermory with the funky stuff, but not in a good way. The taste follows on from that, while the finish is pretty boring.